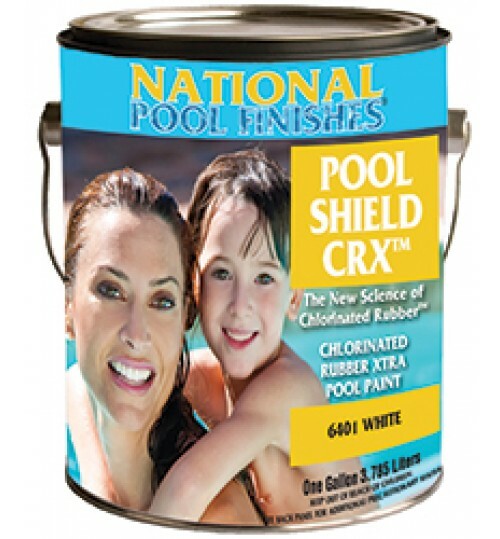 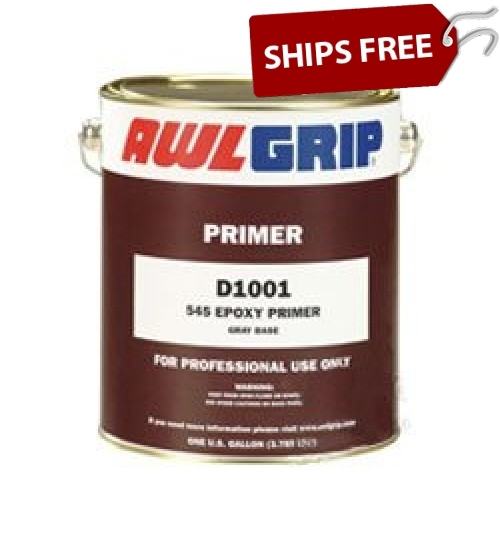 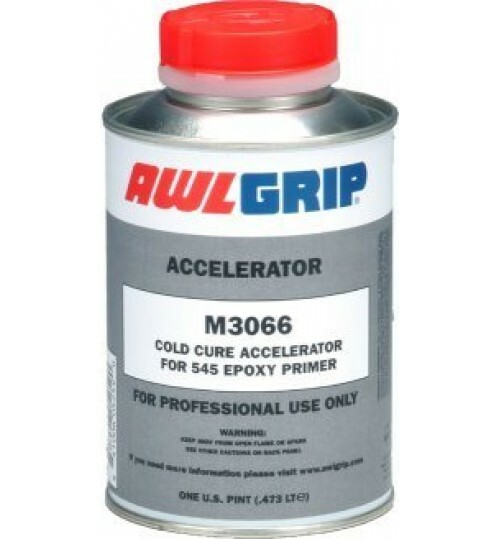 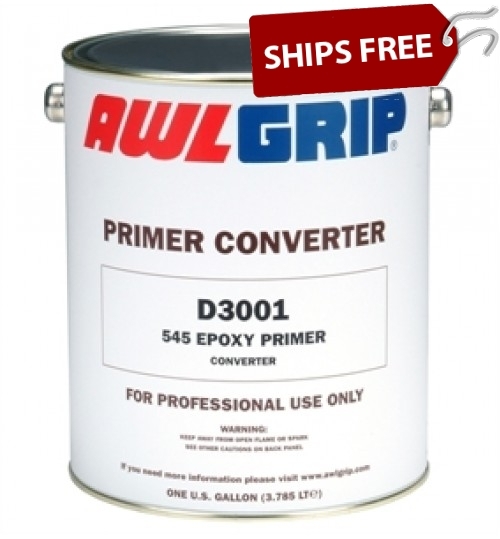 545 Epoxy Primer by Awlgrip used as the primer prior to application of Awlgrip Paint or Awlcraft Paint. 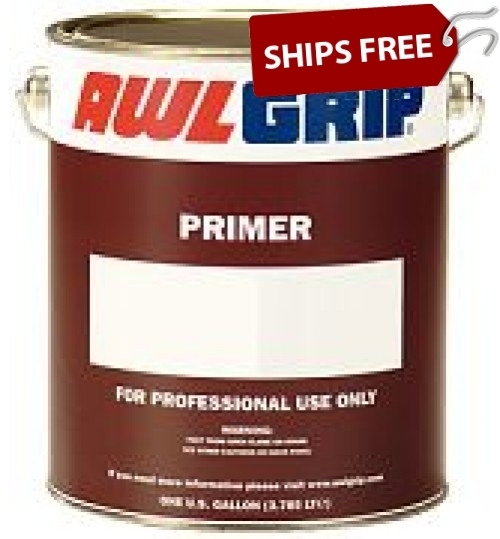 ​Same Day Shipping! 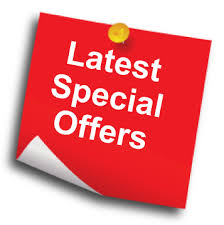 Orders Placed before 1:00PM EST.